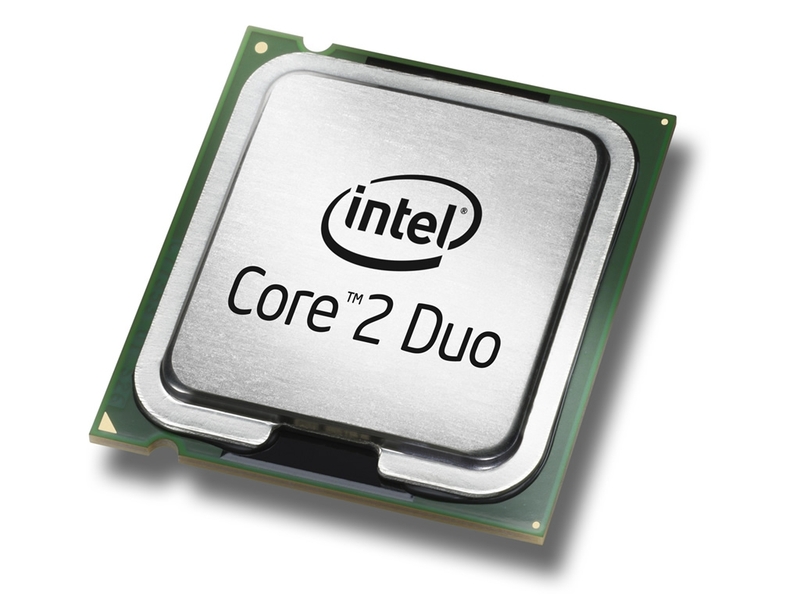 The Intel Core 2 Duo T9900 is the theoretical successor of the Core 2 Extreme X9100 (which also clocks at 3.06 GHz) that uses less power due to the modern stepping and the Enhanced Halt State (C1E). The only advantage of the X9100 is the free multiplikator (which allows easy overclocking of the CPU). The T9900 is a fast dual core CPU for laptops which features 6 MB of shared level 2 cache and a TDP of 35 Watt. Due to the high clock speed, modern games (in 2009) should not be limited by the CPU speed. For single threaded applications it is one of the fastest CPUs for laptops (only beaten by the new Core i7 with enabled Turbo mode). The T9900 uses a Penryn (Montevina Update) core that features 2 integer units, 1 floating point unit, 1 load unit, and 1 store unit in a 14-stages long pipeline. Due to the Wide Dynamic Execution Technology, the core is able to simultaneously execute up to four instructions. The Core 2 Duo T9900 can be used in a Socket P socket with 479 pins: Socket P / Micro Flip-Chip Pin Grid Array (Micro-FCPGA) requires 479-pin surface mount Zero Insertion Force (ZIF) socket (mPGA479M socket) or Micro Flip-Chip Ball Grid Array (Micro-FCBGA) for surface mount (479-ball).